What is Chemo Brain and Where Do I Go for Help? 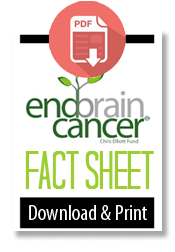 You are here: Home \ Portfolio Items \ What is Chemo Brain and Where Do I Go for Help? As someone who has just gone through radiation and chemotherapy, you may find yourself struggling to stay on top of things mentally. This can be the result of the shock of being diagnosed, of not getting enough sleep, of not being able to eat properly, or just feeling worn out. All sorts of things can take their toll on your ability to think clearly. So if you are just starting treatment, you will want to understand the risks of your treatment protocol on your ability to think clearly and process information so that can you make informed decisions about your treatment. Apart from the shock of being diagnosed and its impact on your daily life, brain tumor treatments can have very real side effects. Surgery can affect your ability to process information quickly and radiation can make you extremely fatigued. Depression is common and can also be immobilizing. Often these changes are more evident to you than to those around you. Retrieving the right word. You may either not remember the right word, or unknowingly substitute a word with an entirely different meaning. Not remembering things. Such as what you intended to buy at the store or where you put something. This above and beyond what was your norm prior to diagnosis. 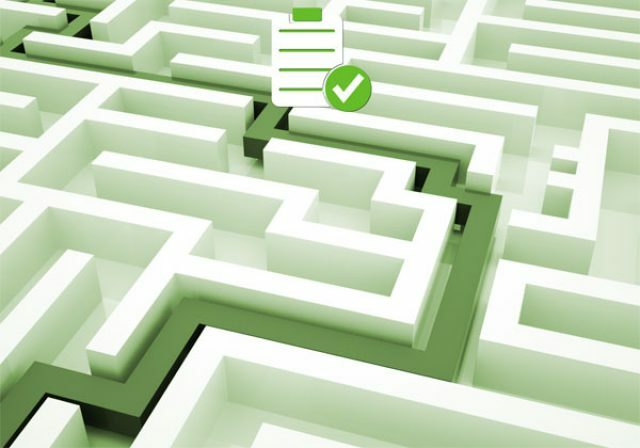 Difficulty starting or following through on a task from start to finish. Problems focusing on things. Or getting distracted easily, acting “spacy”. Extreme frustration with any of the above, or constantly feeling you are struggling to think clearly, carry on a conversation, or cope with the tasks of daily life. Because these problems can be the result of a number of different things, it is important that you mention anything significant to your health team. You can start with either your medical oncologist, or your internist. Because it is important to rule out the simpler things such as lack of sleep, balance of medications, depression, nutrition issues, or other physical problems prior to consulting with a neurologist. Keep a journal of symptoms, both physical and mental, including severity and duration. What happened and when? How frustrating and bothersome was it? Did anyone else notice? Was it just frustrating, or did it prevent you from doing/completing something important? Bring someone else with you to medical appointments to take notes and also help ask questions? Make sure you take notes, or that someone else does this for you. Ask your doctor what he or she thinks could be the underlying cause of what you are experiencing and what they recommend for treating this condition? Is it chemotherapy-related, or the result of something else you have experienced? Does your doctor recommend seeing a specialist, and if so, in what area? We recommend getting a second opinion and CEF is here to HELP! 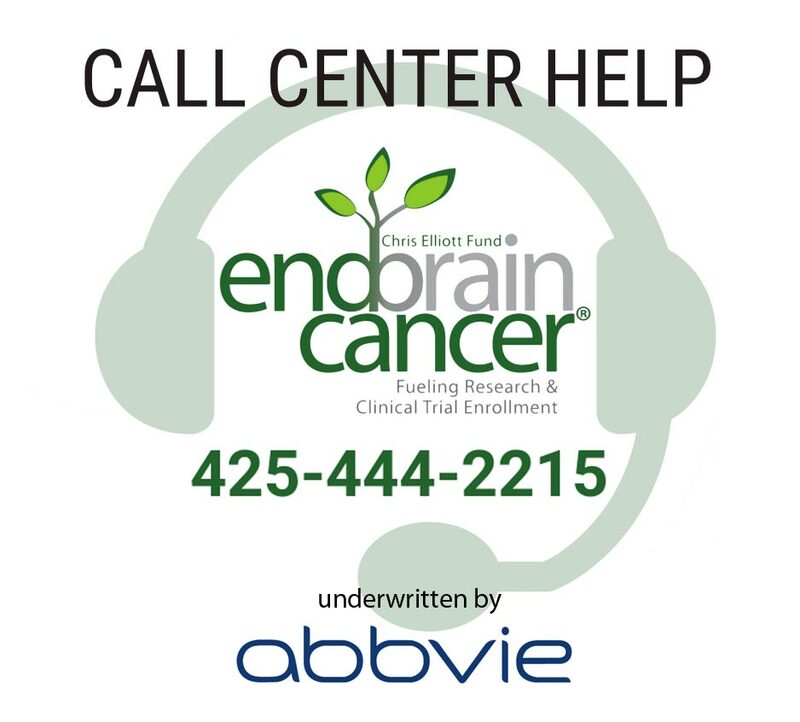 Our Medical Advisory Board of brain tumor specialists is available to answer any questions or concerns about Chemo Brain that you might have. What were the results of your physical evaluation? Do you think that your “chemo brain” is a result of chemotherapy, or do you think something else could be responsible for what I am experiencing? Could it be from something else? Can you evaluate me to see if my symptoms are related to anything that could be more easily treated, such as low blood counts or other medications I am taking? Is a cognitive evaluation appropriate at this point? If so, can you give me a referral? If not appropriate now, when should I come back for follow-up if these symptoms persist? Are my symptoms likely to get worse, and what are common signs to look for? When should I come back for another evaluation? What type of medications might be appropriate for me? What are the non-pharmaceutical strategies that might be helpful? Do you know a professional who might help me develop some strategies to compensate for my problems with memory, attention and new learning? Is there anything else I should know? Is there anything I can read for more information on my particular diagnosis and symptoms? I haven’t started my treatment yet. What are the risks, including the effect of my treatment protocol on my ability to think clear clearly and process information? I want to understand my risks so I can make informed decisions about my treatment. Would you like to discuss any of these questions? Call CEF today to get help and consultation from someone in our patient support services and call center. We can connect you with a qualified neuro-oncologist from our medical advisory board to review your questions and concerns.